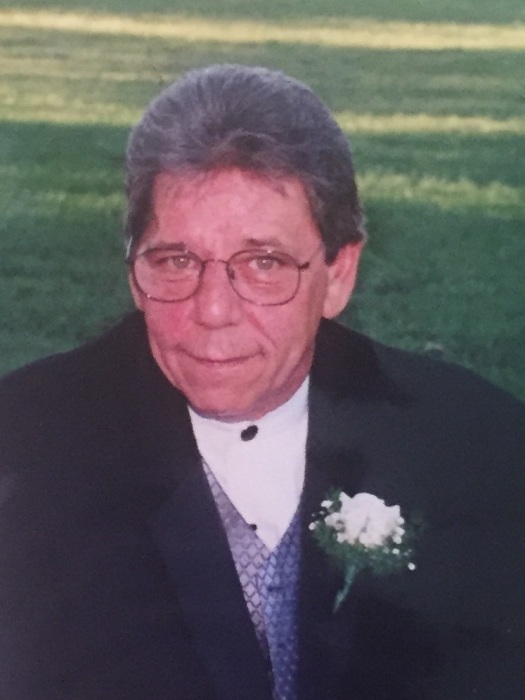 STEPHENSON, VA- Allan Ray McKenzie, 72, passed away on Tuesday, January 29, 2019 at home. Born in Frostburg, he was the son of the late Henry Hugh McKenzie and Evelyn Louise (Stott) McKenzie. He is preceded in death by a brother Henry McKenzie, and a nephew Scott McKenzie. Allan worked for Messier Service America, Safran Group in Sterling, Virginia from 1990 to his retirement in 2006. He was a Class A Grade 3 Machinist. His professional experience and accomplishments earned him a FFA Maintenance Award 5 years, 4 Ruby, and 1 Gold. He also owned and operated Micro Specialities. Allan assisted with the refurbished landing gear that sits in the National Air and Space Museum, Chantilly, Va. He was an outdoorsman who enjoyed camping, fishing, hunting, and archery. Allan is survived by his wife Anita (Cunningham) McKenzie, his son, Daryl McKenzie and wife Cindy of Bluemont, VA; his daughters, Renee Thompson and husband Jon of Winchester, VA; and Karen McKenzie of Arlington, VA; 5 grandchildren, Sabrina, Caleb, Troy, Kyler, and Kaden; and one great-grandson, Liam. Also surviving are sisters, Carol Carr and husband Ron of Frostburg; and Debbie Kirkbride of Winchester; and a niece Christy Stokrp. Friends will be received at the Sowers Funeral Home on Wednesday, February 6, 2019 from 1 to 2 p.m. Funeral services will follow at 2 p.m. with Rev. Darrell Layman officiating.